A little late but the UK producer is back again with his fourth #Road2Switch album release, BOWSERTAPE. 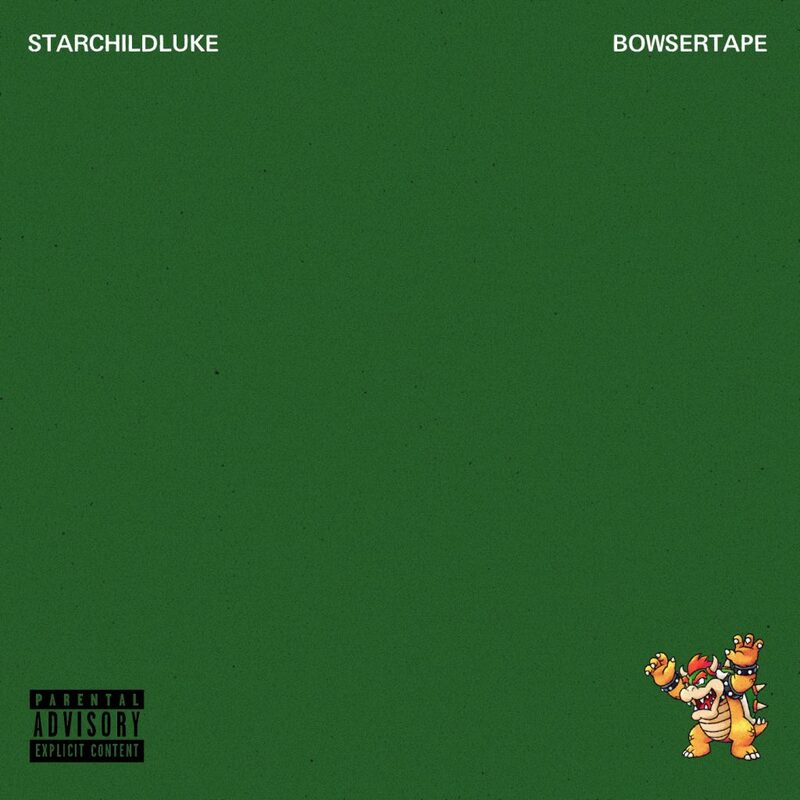 In arguably his best release of the series, Starchildluke brings us BOWSERTAPE. He’s called it an “alternative love album” loosely based on Bowser’s “relationship” with Princess Peach. To tell the tale, Starchildluke has used mostly R&B samples with a random mix of skits per his trademark style. As with every release, the album is pay what you want and all the proceeds are going towards his Nintendo Switch fund. Dig deep if you can but if not, you can get BOWSERTAPE for Free.99. Our favourite track award goes to Baby, with its Dilla vibes and great vocal cuts.